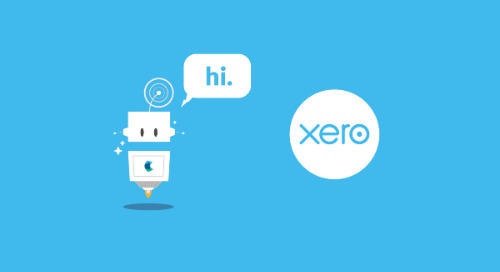 There are few things more exciting than launching highly requested product features! In this month’s product update, we’re pleased to bring you Advanced Search and Multi-Page PDF Splitting. With Advanced Search, finding the documents you need – when you need them – has never been so easy. You can use one or multiple filters to look for documents. We’ve built Advanced Search to scale, adding new filters over time. 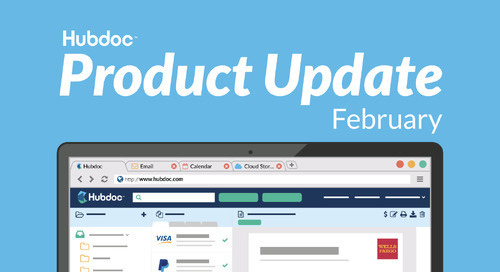 If you’d like to request a filter please email us at support@hubdoc.com! Read the help desk article to learn more about Advanced Search. 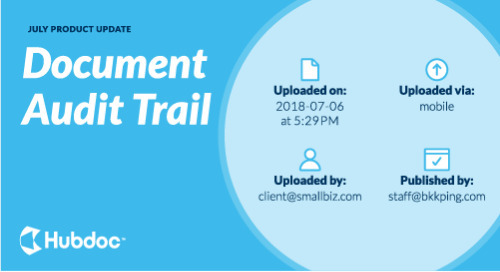 Have you ever had to split a multi-page PDF before uploading it to Hubdoc? 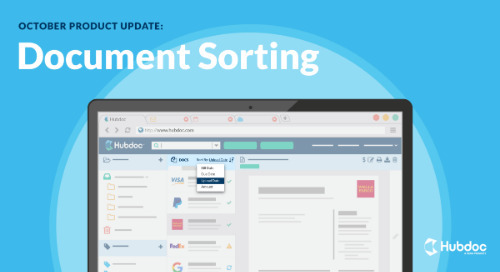 How about scanning documents into Hubdoc one at a time to avoid the splitting process altogether? Either way, it’s time-consuming, and adds additional steps to your workflow. 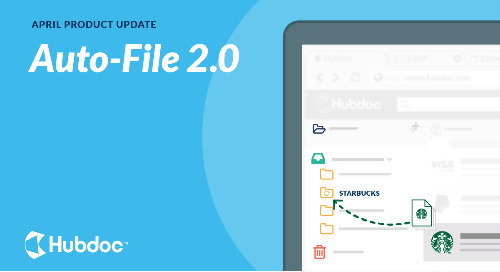 With this release, Hubdoc can now split multi-page PDFs (up to 50 pages). 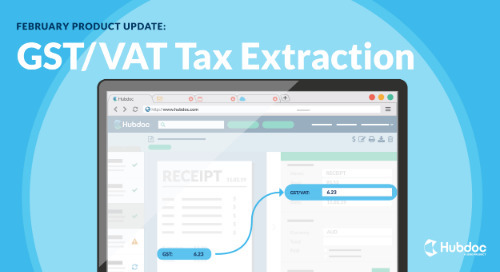 Hubdoc will split each page into its own document with the key data extracted. Read the help desk article to learn more about Multi-Page PDF Splitting. 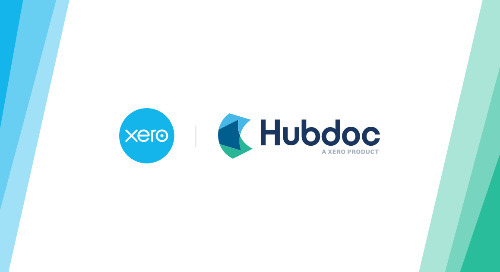 Questions about Hubdoc? Contact our support team – we're happy to help!